Your vacation home is meant to reward you with a lifetime of memories for your family and loved ones. When you are not using your home personally, your home can be a vehicle to provide a return on investment for one of your most cherished assets. By partnering with Isle Blue, we will find the right guests for your vacation rental and provide an enhanced experience for both guest and home owners with our simple mission. Isle Blue adopts a simple mission statement of focusing on the mutual benefit of all parties. We want our guests to have a superior and pampered stay while ensuring the best interests of the home owner is met. Isle Blue is the stage and spotlight your vacation home needs. 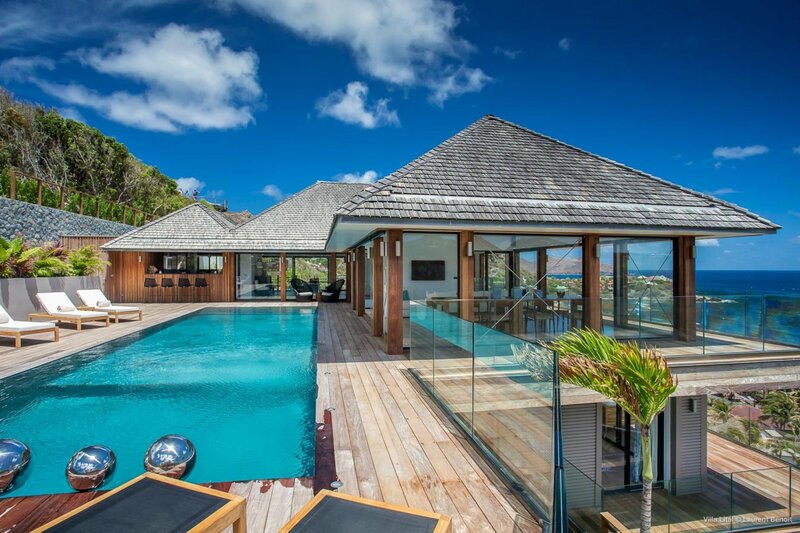 Isle Blue is one of the fastest growing luxury villa and vacation rental companies in the world by leveraging destination and villa expertise with a highly responsive and comprehensive concierge service. In the increasingly crowded world of vacation rental markets and listing sites, Isle Blue provides owners and property managers with a unique and distinct marketing platform that distinguishes their properties from the rest of the field. Isle Blue specializes in attracting the coveted High Net Worth (HNI) guest for the luxury vacation experience they deserve. Isle Blue only represents the best villas in Asia, Caribbean, Europe, Mexico, Oceania and the United States. Isle Blue curates the finest and most luxurious villas, chalets, apartments and vacation rentals around the world. Our villas must meet a minimum standard of 4 stars and have a minimum real estate value of $500,000 USD. Your vacation home is a very valuable asset. Isle Blue works in concert with owners & property managers on the best strategies to maximize annual rental revenue. Our marketing solution is performance based. We believe in our team, service and strategy to benefit all parties involved. There are no set up fees or annual contract costs. Our service is based on productivity either with wholesale net rates or tour operator based commissions. Our brand and service is focused on the discerning clientele. Our past guests have included billionaires, celebrities, famous athletes and industrial titans. Isle Blue is solely focused on the luxury marketing channels and targeting key demographics. Our social media and digital advertising team utilizes a complex, multi-modal marketing approach based on analytics, demographic targeting and algorithm based strategies. Unlike other companies, our expertise and knowledge is second to none. Isle Blue invests heavily in developing destination and villa specific expertise. Our exceptionally high guest satisfaction rating and guest testimonials reflect our commitment to an elite level of service. Success does not stop for a break. Isle Blue is committed to servicing guests as efficiently and effectively as possible. Stand out from the crowd. Relying on the traditional Do It Yourself listing services everyone else uses does not distinguish your property nor does it meet the requirements for high net worth travelers. Why dilute your brand and standard with commonplace listings? Let your property shine through and partner with Isle Blue to provide the exceptional vacation experience your guests deserve. If you wish to submit your property for consideration to the Isle Blue collection, please complete the following form for a preliminary review.